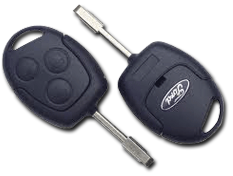 LockSolid Auto Car Locksmiths are specialists in vehicle entry, replacement car and van keys, covering the Norwich and Norfolk area. We currently have a SPECIAL OFFER on Renault Megane Scenic and Laguna key cards throughout Norwich. A common problem with Renault key card is an error on the dashboard stating “key not detected”. LockSolid Auto Car Locksmith service can fix this fast and efficiently with a new replacement. The Renault key card is programmed specifically to your car. 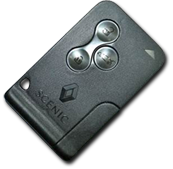 Have your Renault keys or key cards from 2002 to 2008 been lost or stolen? Or do you just need a spare? Give LockSolid Auto Car Locksmiths a call TODAY on 01603 767413 for a FREE ESTIMATE. Locked your car keys in your? LockSolid Locksmiths are Auto Car specialists. We can get you back into your vehicle using the latest tools, GUARANTEEING no damage. Our Auto Vehicle Locksmith service are always fast and reliable. Transponder car keys are cut and programmed, costing a fraction of dealer prices!